Since they're cheap and come in bulk, we tend to waste a lot of vegetables and herbs in the kitchen. If you'd prefer to cut down on that a bit, some kitchen staples are dead simple to regrow and don't need a full-blown garden. In fact, these ones don't even require dirt. 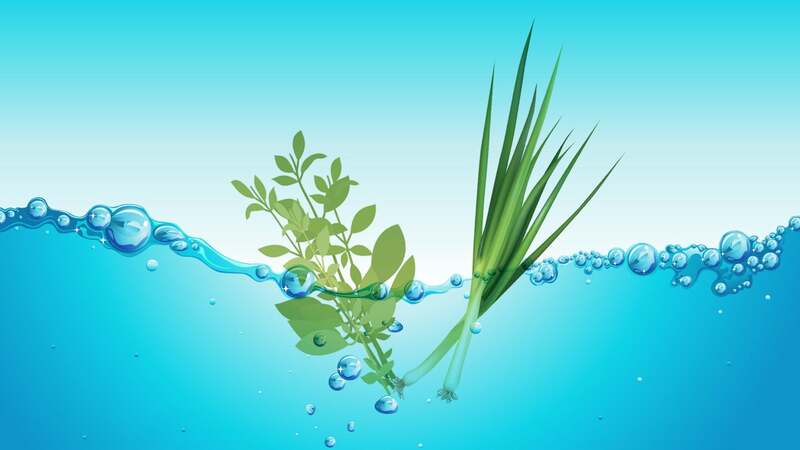 You can technically regrow just about any fruit, vegetable or herb from a scrap or seed. Most of us aren't looking to grow an avocado plant in our kitchen. More useful are foods we eat regularly — like spring onions or lettuce — that don't take much time, dirt or space to regrow. 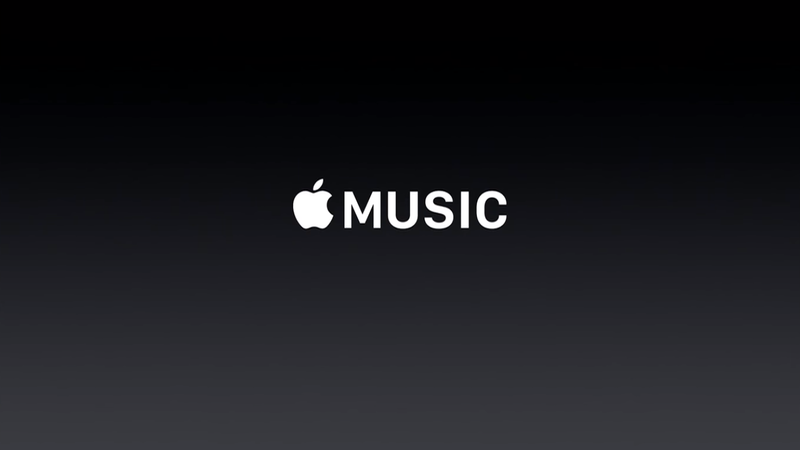 Why spend extra money when you can keep a nearly endless supply that doesn't need much upkeep for free? With that in mind, here are some sensible, easy and useful plants you can regrow as long as you have a little sunlight and a glass of water. 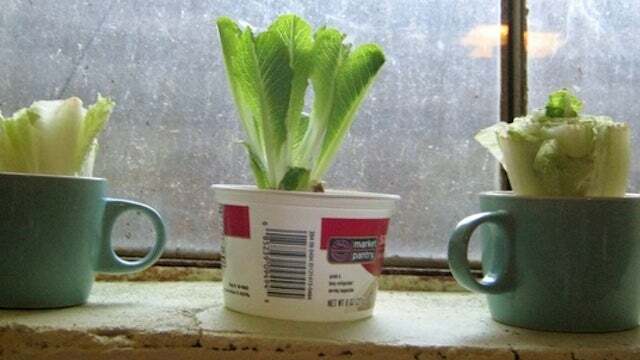 You'll want to swap these out with new plants every once in a while so you have fresh nutrients (or grow them in soil), but you should get a couple of healthy rounds out of them. Lettuce is one of those staples that is used in all kinds of meals. Instead of tossing that heart in the rubbish when you're done, you can regrow new leaves. Take the bottom of the heart and place it in jar with about a centimetre of water. Put that in a window sill near some sunlight. Then replace the water every one or two days. Within a few days you'll have some leaves sprouting up. From there, just let the lettuce grow, trimming off any brown leaves that might wither on the outside. When you have enough green leaves sprouting up, eat away. You can do this with most other red and green lettuces as well. 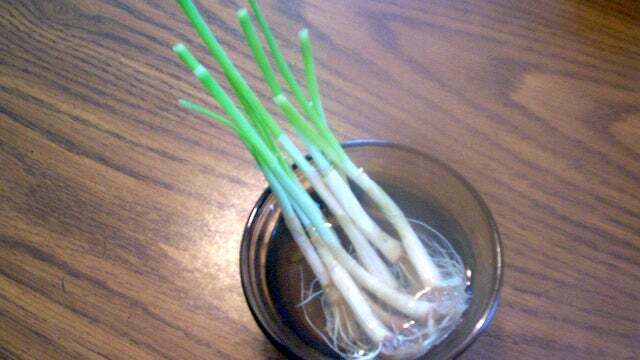 Spring onions are the easiest food scrap to regrow. Just take the leftover onion roots, drop them in a glass with enough water to cover them, and move the onions around so the roots are pointing down. Make sure you change the water once every couple of days so they don't become greasy. Within about a week you'll have a brand new set of spring onions. This is a simple way to ensure you always have some around. Garlic sprouts are usually chopped off and thrown away as a sign you've left garlic out for too long, but they're edible if you get the right bits. They have a nice taste — less abrasive than a clove of garlic — and make a good topping when they're sprouted. The initial sprout is bitter and terrible tasting, so you'll need to grow them for a bit first. 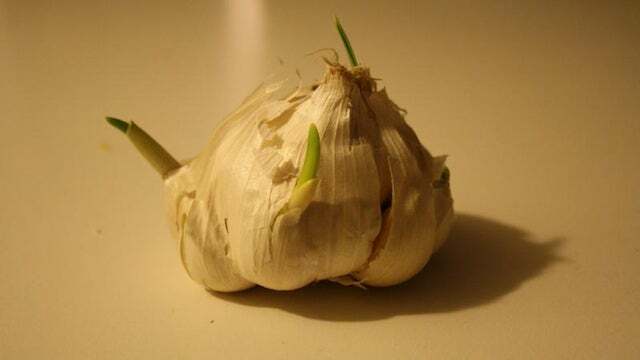 If you have a garlic clove with a green sprout coming out of it, pull it aside and put in a small jar with enough water to cover the bottom of the jar. Within a couple of days, the clove will produce roots, and shortly after the sprouts will rise up to a few inches tall. When they're at least seven centimetres tall, you can trim off about 1/3 of the shoot. Fennel has a strong enough taste that it's rare you'll need more than just a small amount. 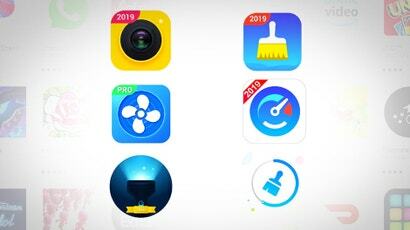 If you'd like to keep one around all the time, it's worth regrowing one you have. Just take the bulb, put it in a cup, and fill it up with water so the bulb is covered. Stick that jar in the sun and within a few days it'll start sprouting up. 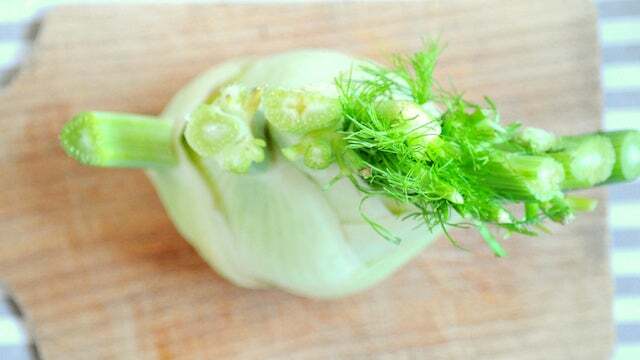 Replace the water every couple of days and trim off a bit of fennel when you need it. 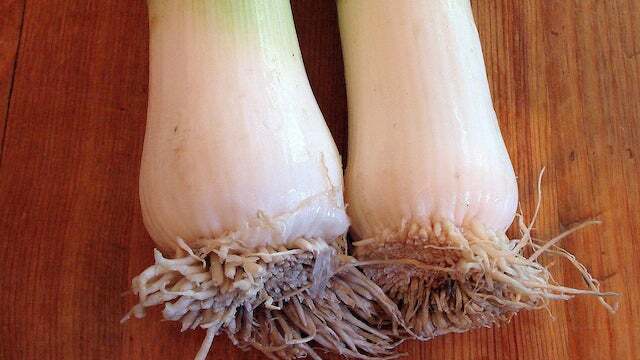 Leeks are awesome for soups, and it turns out they're easy to keep around because they grow in water as easily as spring onions. Just take the base of your leeks, cover them in water, and leave them in the window with some sun for a few days. You should start seeing them sprout right away, and within a week or so you'll be able to trim off parts to use in recipes.